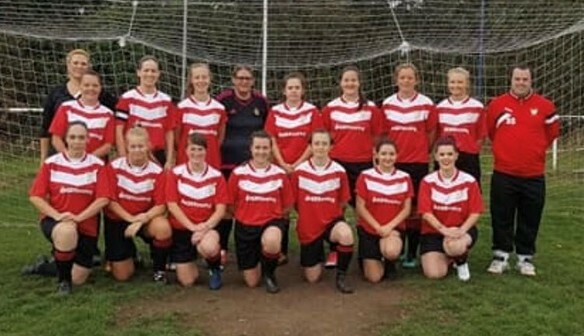 East Cowes Victoria Ladies were formed in August 2018 to offer women the opportunity to play football in a safe and enjoyable environment, with fully qualified coaches who have a committed attitude with a view to continue to grow grassroots football and give ladies the chance to play on some of the best football facilities within the Isle of Wight. 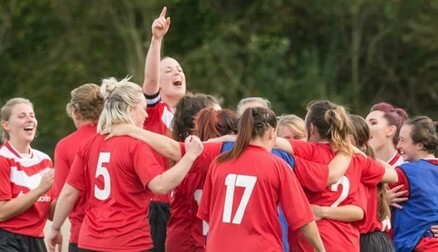 East Cowes Vics ladies pride ourselves as a club on complete inclusion regardless of ability, age, orientation and race. We have a zero tolerance on any form of discrimination and bullying and hold in the highest regard’s the FA Respect and conduct. 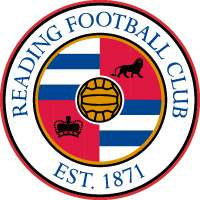 We are honoured to be given the opportunity to be named as a sister club of Reading FC Women and this will give our club some amazing opportunities as well as the advantages it holds for the coaches at the club. As we plan next season we will be introducing a girl’s U16, U13 & U10 as well as a recreational team as well as a first ever for the Isle of Wight a female specific disability team. We are very excited for our future and having Reading FC Women part of our future is incredible not only for our ladies, but for future generation of girl’s & Ladies on the Isle of Wight.